Grinding mills are suitable for processing of various non-combustible and non-explosive materials whose Moh’s hardness is below Grade 7 and moisture below 6% such as barite, calcite, corundum, silicon carbide, potassium feldspar, marble, limestone, dolomite, fluorite, lime, titanium dioxide, activated carbon, bentonite, kaolin, white cement, light calcium carbonate , gypsum, glass, Manganese ore, Titanium ore, Copper ore, Chrome ore, refractory materials, insulation materials, coal gangue, pulverized coal, carbon black, terracotta, talc, shells, resin, iron oxide, reddish, denier, quartz, etc. In the chemical engineering industry, grinding mills are usually used to process raw materials of PDE (poly-diamine phosphate), zinc phosphate and zinc sulphate, etc. However, these chemical materials are often expensive. So, please be prudent when you select grinding mills. Usually, the fineness requirements depend on finished chemical products. Except few rich mines having many useful minerals, most of ores quarried are low-grade and contain much invaluable gangue. For low-grade ores, if we smelt them directly to extract the metallic components, huge consumption and high production costs will be needed. So how to extract them more economically or efficiently? Before smelting, SBM advices to use the superfine grinding mill to pulverize ores, which can separate useful minerals from useless gangue, so that the content of useful minerals can meet the smelting requirements. In the plastics or PVC industry, grinding mills are mainly used to process ore fines. These fine ore powders can be used as additives of plastics or PVC products to add tension resistance and corrosion resistance of mineral powders. Undoubtedly, the applications of grinding mills in the plastics industry are very representative. Ball mills have unique advantages in cement production and are sometimes referred to as cement mills. Ball mills can grind materials in wet or dry process. In addition to applications in the cement industry, ball mills can also be used in new building materials, refractory materials, glass and ceramics, occupying an important position in the building materials industry. In addition, the grinding mill used in the building industry can help produce a variety of coatings, putty powder, fly powder and other mineral powder. Usually, the requirements on these kinds of powder are not that strict, so ordinary grinding mills are totally able to meet the demands. 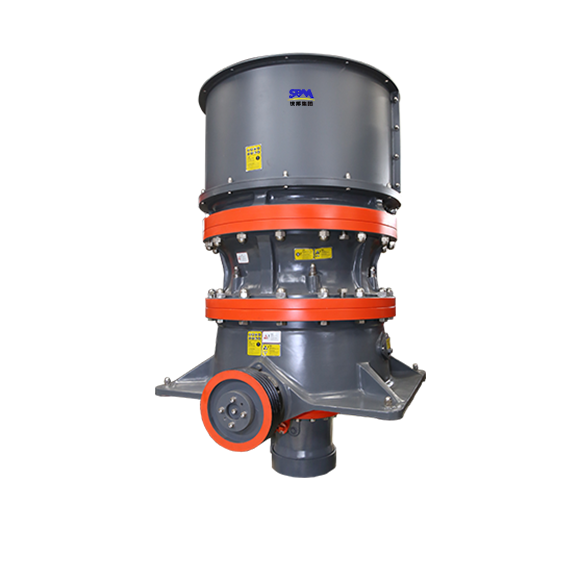 SCM series superfine grinding mill is a new type superfine powder (325-2500 mesh) processing equipment developed through accumulating years of grinding mill production experience and undergoing tests and improvements of many years. The Raymond Mill is a grinding machine, suitable for the preparation of various kinds of mineral powder and coal powder preparation. It's widely used in metallurgy, chemical engineering, building materials, pharmacy, cosmetics and other fields. 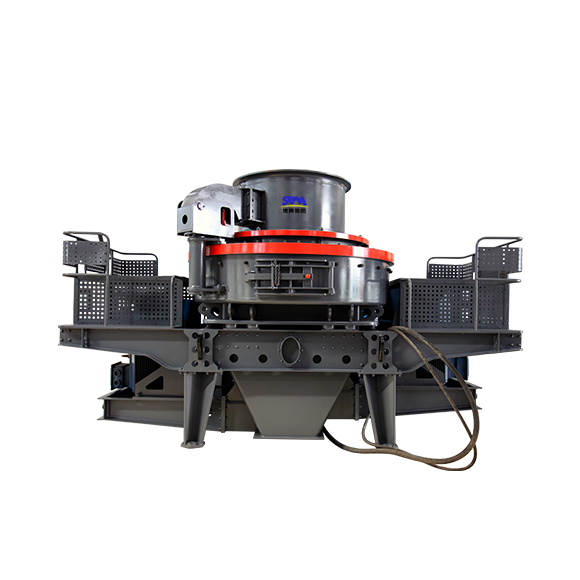 Through spiral feeder, materials fall onto the center of grinding plate of LUM Ultrafine Vertical Grinding Mill. Driven by the motor of host, the reducer rotates the grinding plate to form centrifugal force which forces materials to move towards the fringe of grinding plate. While passing through the grinding area between roller and grinding plate, bulky materials are broken directly by the pressure of roller while fine materials form a layer where materials crush each other. Broken materials after grinding continue moving to the edge of grinding plate until they are brought away by the airflow and enter the powder selector. 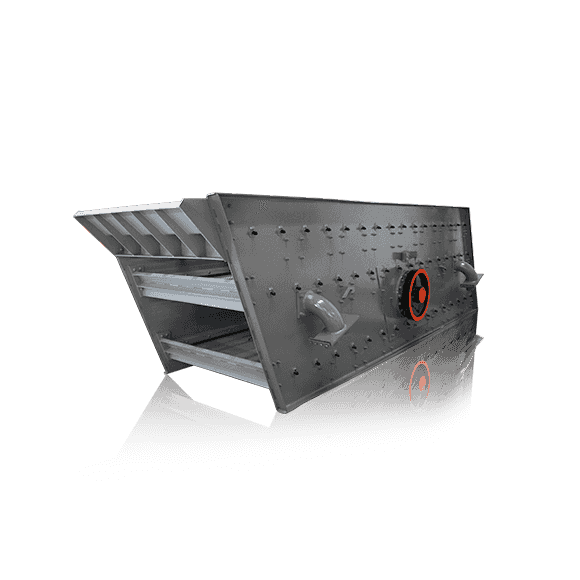 Under the action of blades of selector, coarse particles which fail to meet standard of fineness drop to the grinding plate to have another grinding while powders meeting the standard enter the powder collector as finished products. For sundries like iron block in materials, when they move to the fringe of grinding plate, because of their heavier weight, they would drop to the lower cavity of grinding mill and next be sent into the discharging port by scarper installed at the bottom of grinding plate and finally be discharged out of the grinding mill. 1. During operation, there should be fixed personnel responsible for the grinding mill. Operators must have a certain level of technological knowledge, mechanical senses and maintenance ability. The grinding mill must be operated by those who have received technical trainings. The operators shall understand the grinding mill’s performances, be familiar with the operating procedures and have the ability to analyze machine failures. 2. To keep normal operation, please formulate related regulations about safe maintenance and operation and set a responsibility system. Besides, to ensure long-term stable operation, please prepare necessary maintenance tools, sufficient quick-wear parts, lubricants and other accessories, etc. 3. The maintenance shall include daily and weekly inspections. After a long period of shutdown, users shall also carry out key inspections. Key parts need to be inspected and maintained at specific times. Please perform maintenance of grinding mills as required. Once identifying hidden risks, please remove them immediately. Need more information about this product, you can submit your request here.